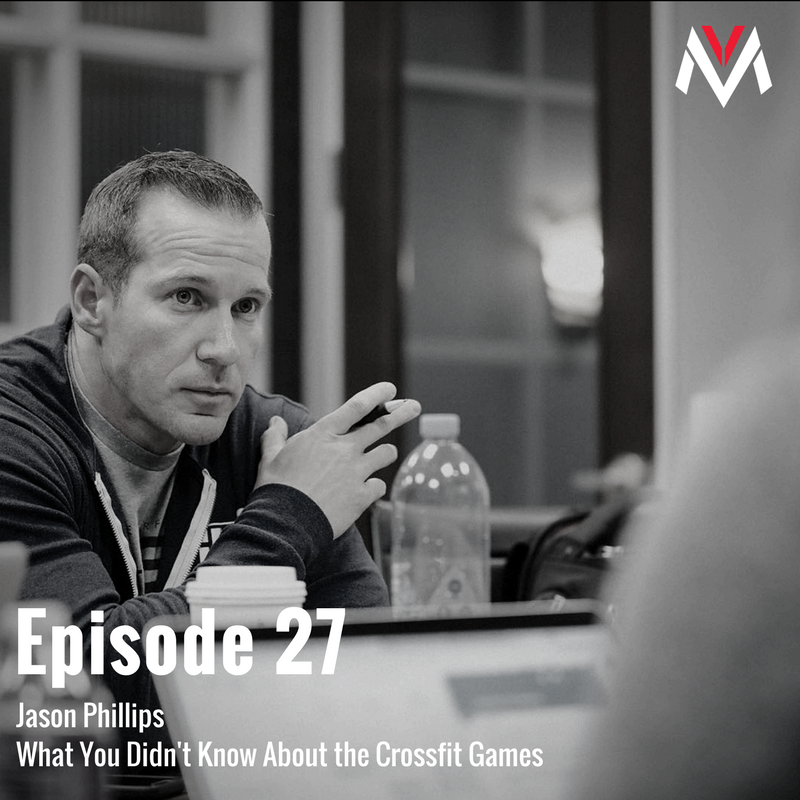 On today’s show we’ve got Jason Phillips, aka “the coach for the coaches,” sharing the #1 key to building a successful online and offline coaching business. His motto, “impact over income” is the guiding philosophy that’s helped shape (and build) his 7-figure brand to what it is today. If you need a clear path on how to add value to your client’s lives so they keep coming back month after month, this is one show you’ll want to listen to. 40:05 Do you still look good 90 days after your 90-day fitness transformation? Sharing helps people get closer together and you also relieve some of that sadness. Where Richard Lipman studied under the leadership of François de Carufel, a psychoanalyst. Just a visit of this website homepage free freecell solitaire and you will understand why i am crazy about this card game and sharing with most of the people. Why you need to understand your client’s mindset before implementing a nutrition plan.